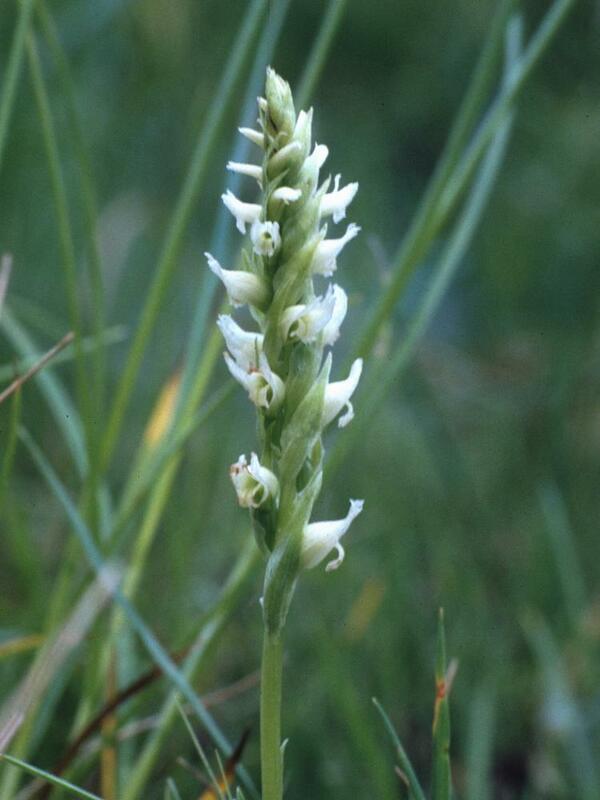 Spiranthes romanzoffiana, commonly called Hooded Ladies' Tresses, is broadly distributed across Canada, the western and central U.S., including Alaska, parts of New England and the northern mid-Atlantic, as well as Ireland and England. 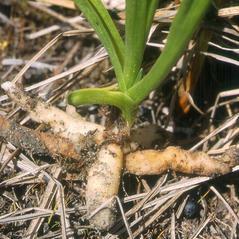 It produces 2-5 basal or lower stem leaves which may persist through flowering. 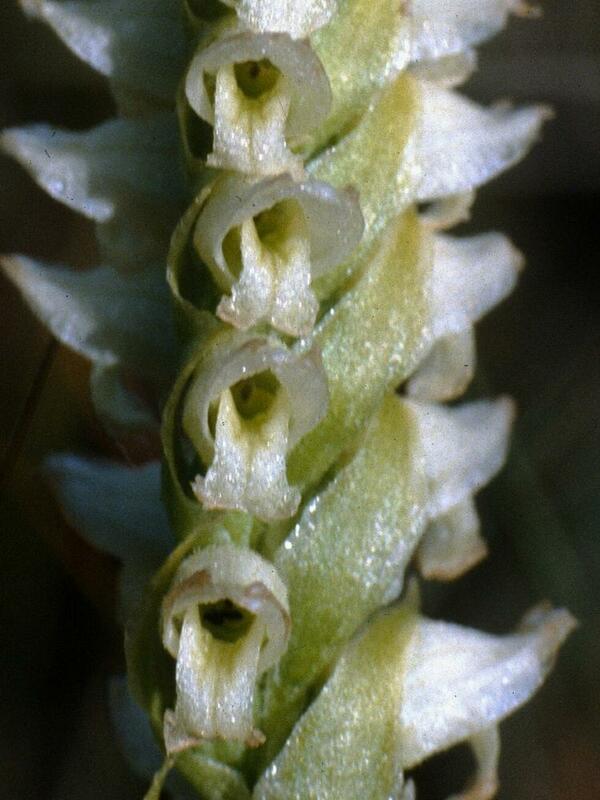 The inflorescence of up to 40 small white flowers is arranged in a tight spiral, and may be covered in small hairs. 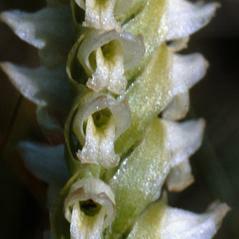 The lateral petals are connivent with the dorsal sepal, forming a hood over the column. 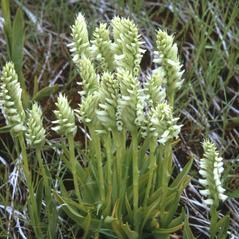 The labellum has rounded edges and is contracted in the middle which distinguishes this orchid from Spiranthes cernua. 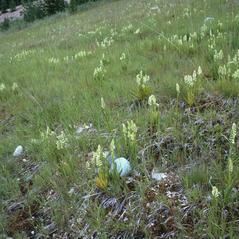 It can be found in open, wet areas, including moist meadows, prairies, fens, marshes, and bogs. 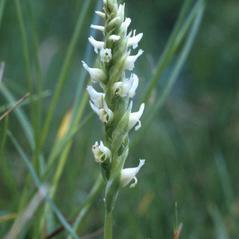 The hybrid between this orchid and Spiranthes lacera var. 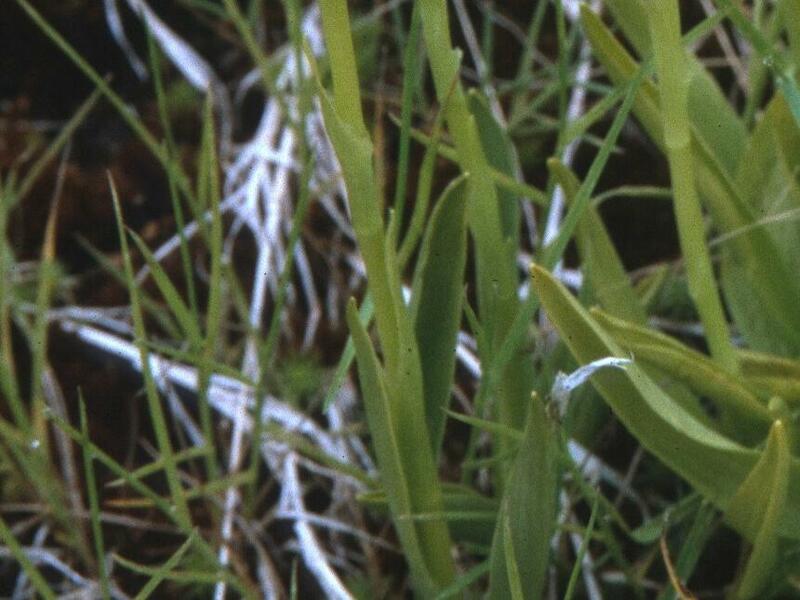 lacera is named S. × simpsonii. 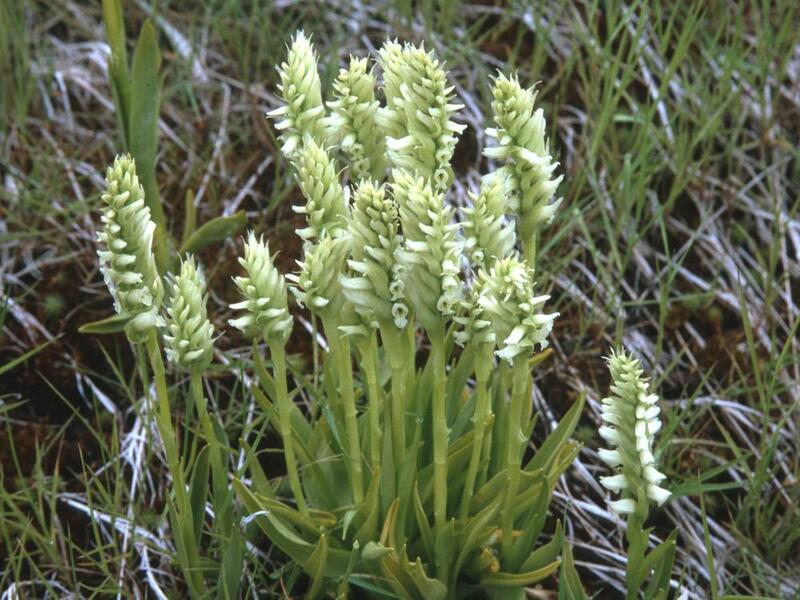 Spiranthes romanzoffiana is considered globally secure. This orchid is pollinated by a variety of bees including Apis mellifera, Bombus bifarius, Bombus flavifrons, Bombus insularis, Bombus perplexus, Bombus terricola, Bombus vagans. 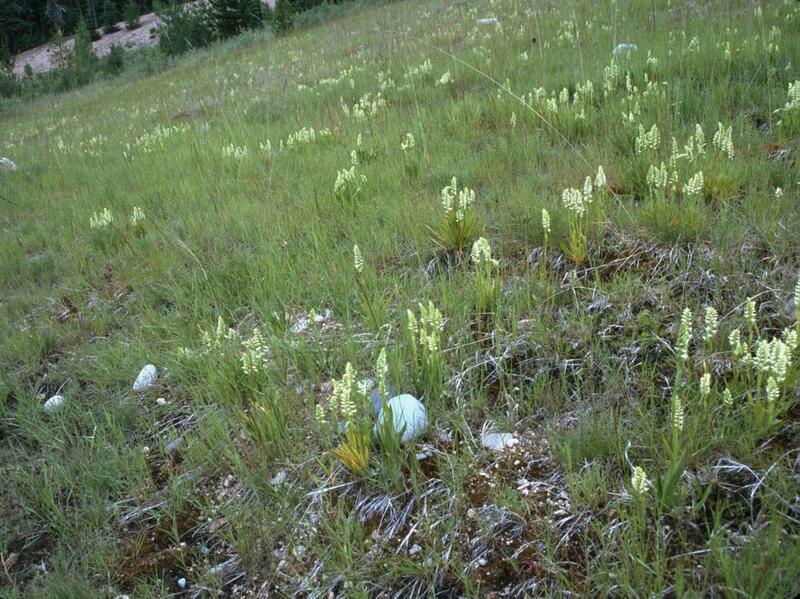 The small tubular sweet scented whitish flowers are arranged in a spiral and never open widely. 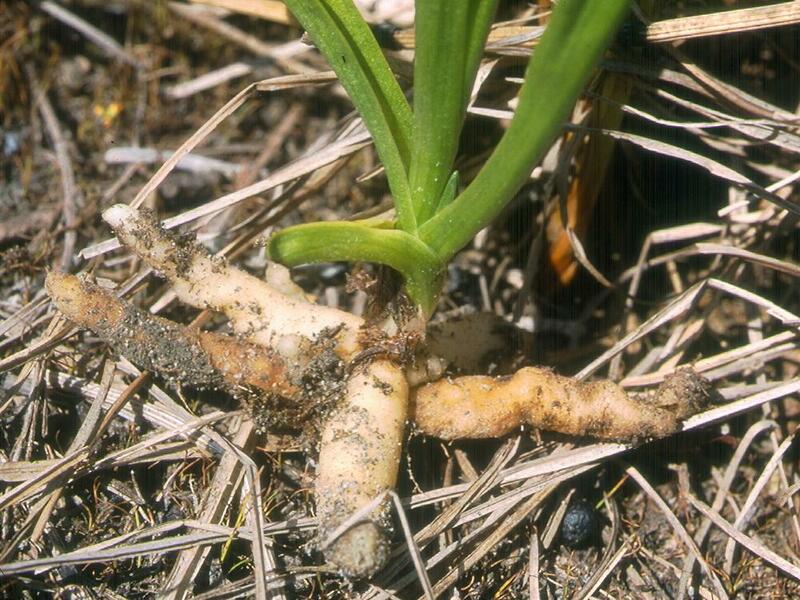 The central part of the rostellum consists of an elongated mass of thickened cells forming a wedge shaped viscidium to which the tips of the pollinia are attached. 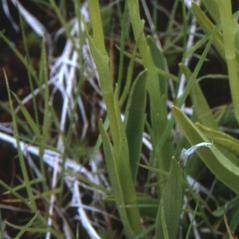 The viscid matter on the lower surface is protected by a delicate membrane. At a touch the membrane splits, exposing the viscid matter. In a newly opened flowers the column lies close to the lip, leaving a narrow passage for a bee's tongue. When the bee touches the rostellum, the viscidium with the attached pollinia become cemented to the upper side of its proboscis. Once pollinia are removed, the rostellum withers and the column and lip move apart leaving the stigma exposed to pollen brought to the flower by a visiting bee from another flower.